Denmark is known throughout Europe as the home to some of the world's friendliest people. 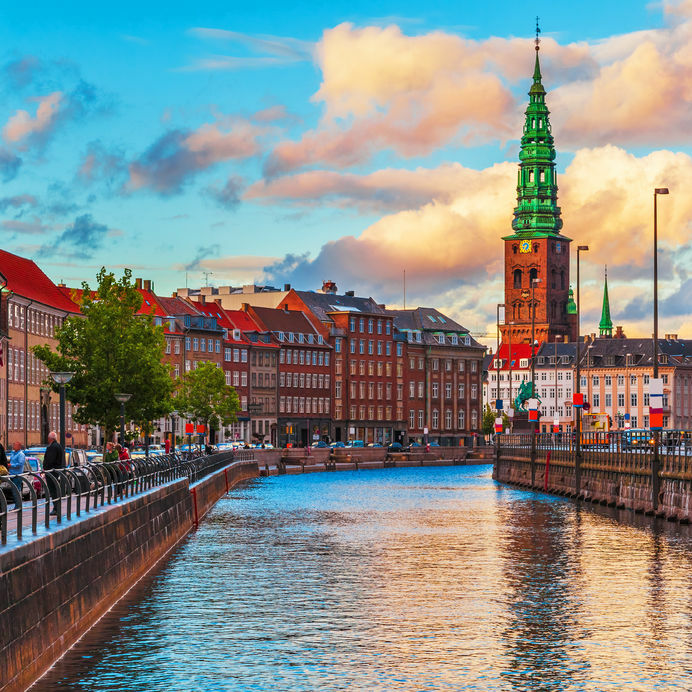 Its charming yet cosmopolitan capital, "Wonderful Copenhagen," is one of Northern Europe's most exciting. 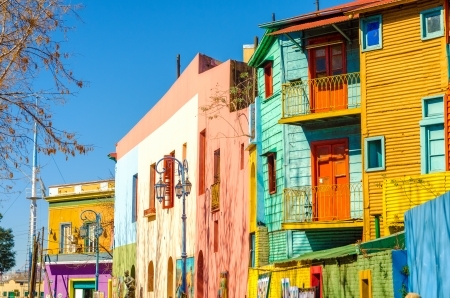 By day visit the Little Mermaid and some of the city's many museums or palaces. 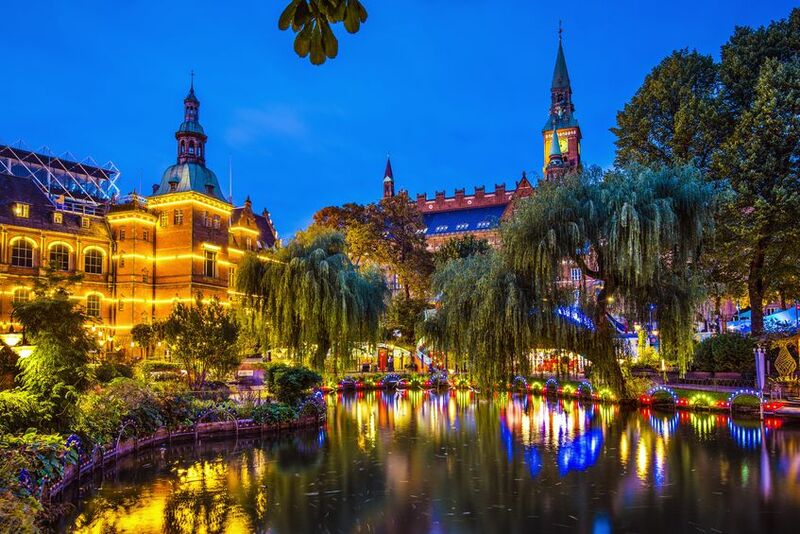 By night, dine at one of the many restaurants in Tivoli Gardens and then a stop at a nightclub or disco is always fun. Make a point of traveling out of Copenhagen to visit the charming countryside that is known worldwide. Visit the palaces of North Zealand, or go further and stay in the Hans Christian Andersen city of Odense on the island on Funen the most "Danish" part of the country. Jutland is the only section of Denmark that is connected to the European mainland. Visit Arhus home of Den Gamle By, an outdoor museum depicting life in Denmark as it used to be and stay at one of the many manor houses and inns that dot the countryside. Continental Journeys offers many independent tours of Denmark that can be modified to fit your needs.